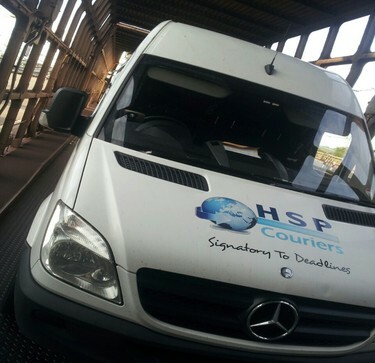 HSP are a leading sameday express courier company who can provides services in Crick and organise collections within 60 mins of booking confirmation. 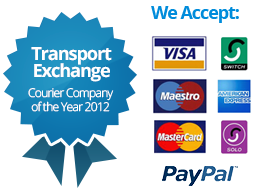 Looking for a courier in Crick to deliver to Europe ? 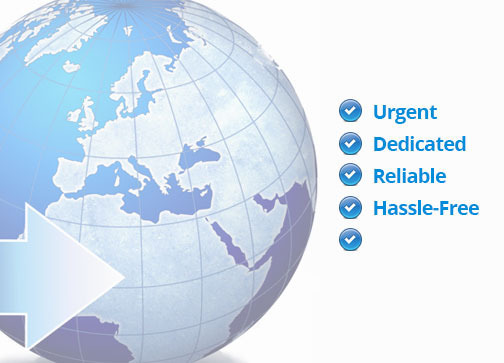 We offer dedicated European services from Crick to most parts of Europe for express urgent courier deliveries. 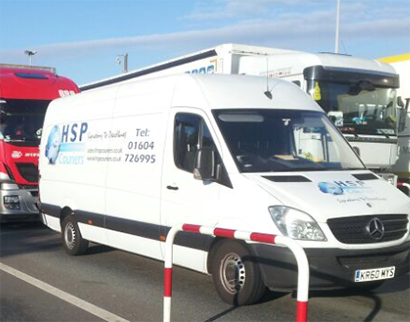 "It is good to know we use a company where our needs are well taken care of, HSP never fail to deliver."